The "java.lang.OutOfMemoryError: Metaspace" or "java.lang.OutOfMemory: Permgen space" get thrown when the metaspace/permgen region of the JVM memory is exhausted. 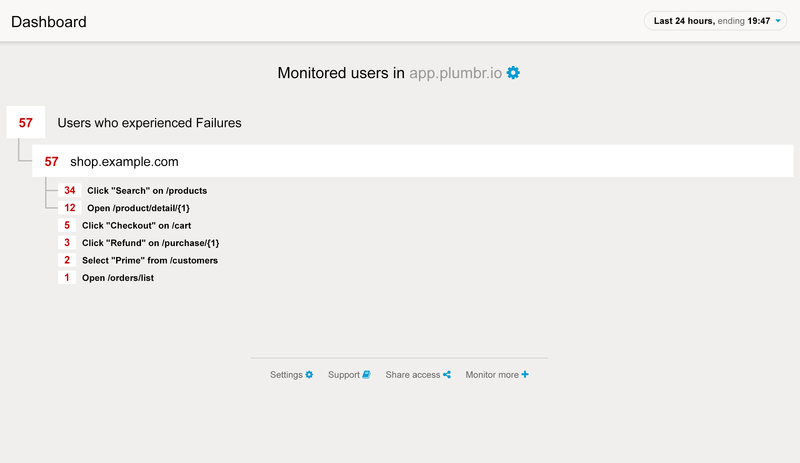 Setup automatic memory monitoring with Plumbr. Another common root cause of a Metaspace OOM are the dynamic languages. There’s nothing wrong with them inherently, but they give you a lot more weaponry to shoot yourself in the foot. In this case, Groovy was used to generate tens of thousands of classes occupying close to a gigabyte of space. 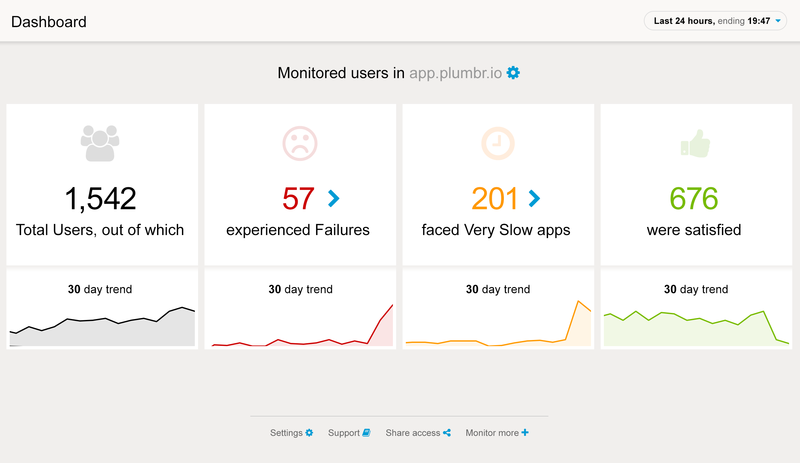 There’s no generic way to fix this, as the issues are usually quite application-specific. Sometimes, the issue is in fact a runtime bug, so upgrading to a newer version is a good idea. For instance, groovy versions prior to 2.4.5 may trigger a JVM bug that prevents class unloading.